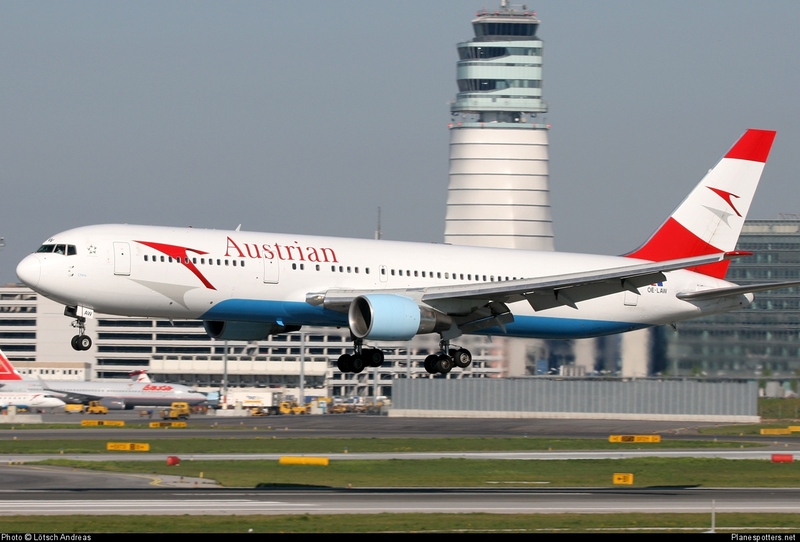 Austrian Airlines has reduced its offering measured in available seat kilometers (ASK) for January 2015 by 8.8 percent compared to the prior-year period. Thus, the domestic carrier responds to the weaker winter months in Central Europe. Accordingly, as expected, fewer passengers flew with Austrian Airlines in the month of January. On balance, Austria’s national carrier transported a total of 609,000 passengers, comprising a decline of 15.3 percent in a monthly comparison. Accordingly, revenue passenger kilometers (RPK) fell by nine percent from the prior-year level. Capacity utilization (passenger load factor) remained relatively stable at minus 0.2 percentage points. In the future, Austrian Airlines will place even more emphasis on attractive winter destinations. “We want to score with Mauritius in the upcoming winter and thus carry more passengers once again”, says Andreas Otto, Chief Commercial Officer of Austrian Airlines, commenting on the planned addition of Mauritius to the airline’s route network as of October 29, 2015.